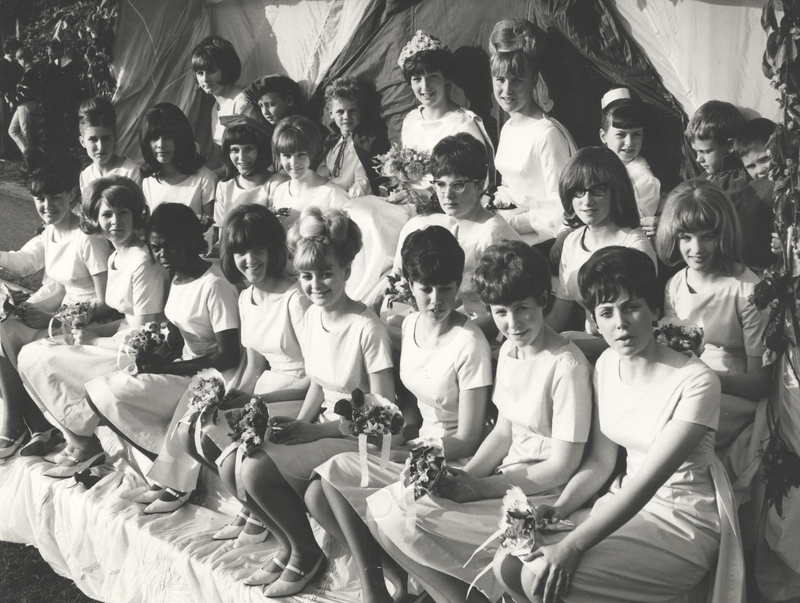 Our Letchworth is part of the Herts Memories network of community archives. It has been funded by the Heritage Lottery fund as part of the Making Memories project. Letchworth was the first Garden City to be founded by Ebenezer Howard and whilst being a continually evolving community, retains its original garden city character. The town has been home to a variety of industries which many residents remember or worked in. This project ais to preserve the memories of past and present residents as well as record current events for posterity. The website has been developed by local volunteers in partnership with the local library.